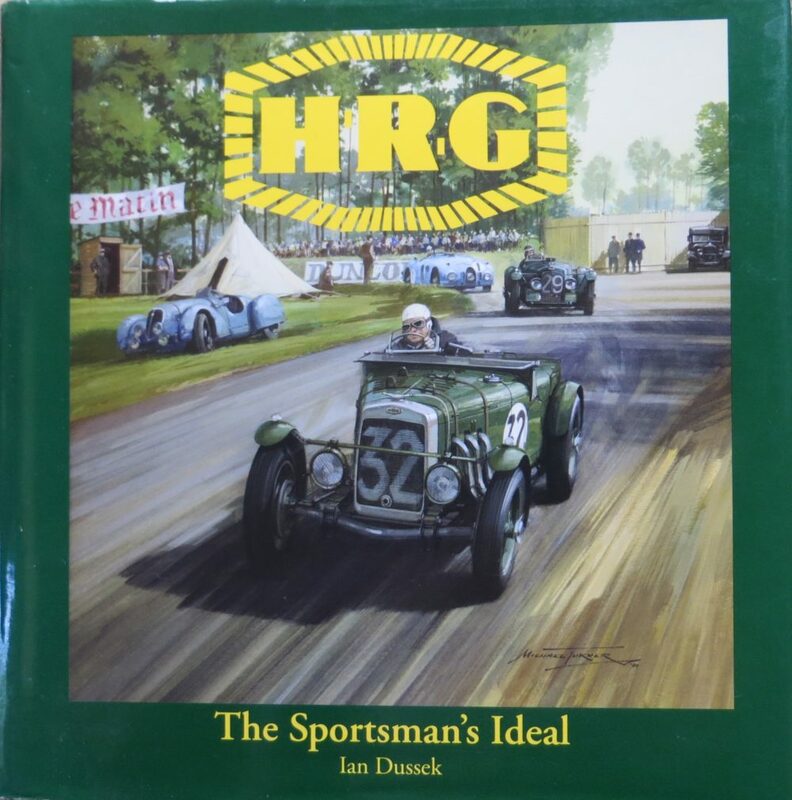 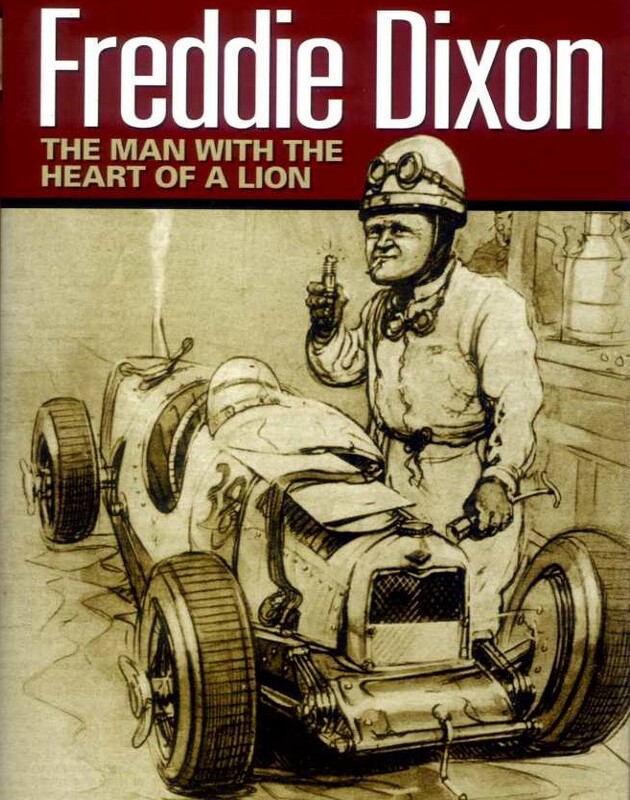 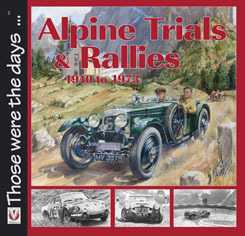 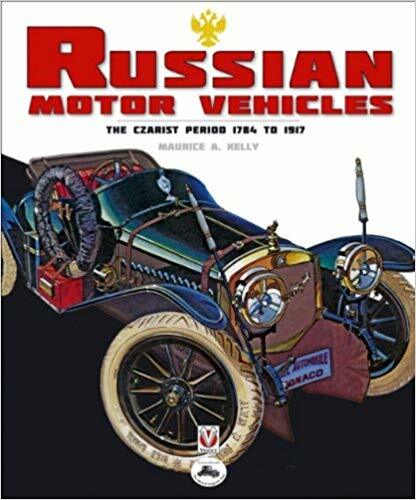 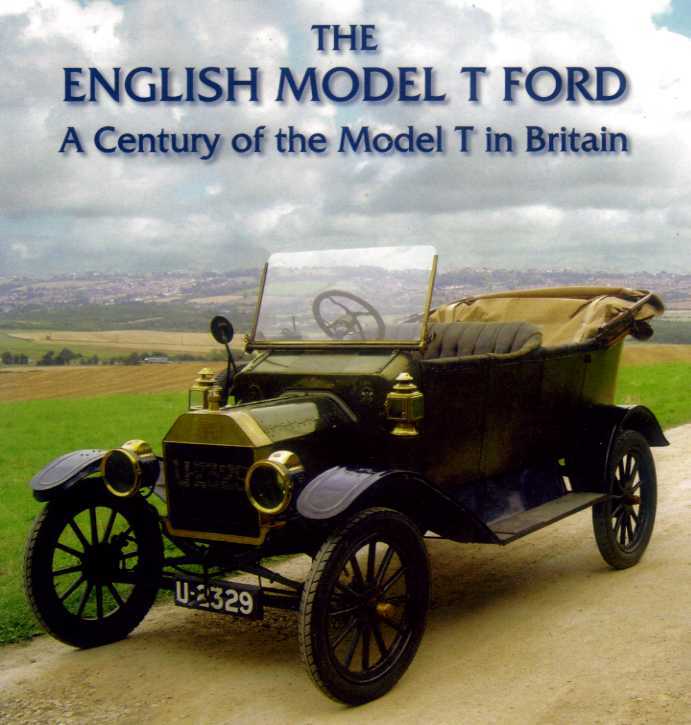 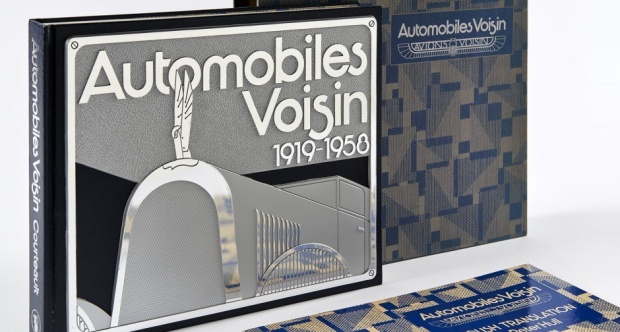 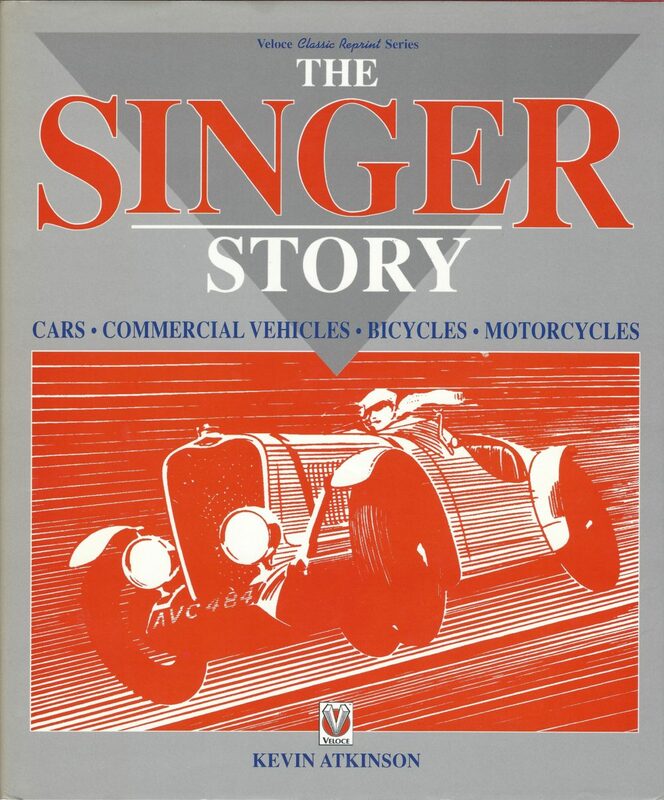 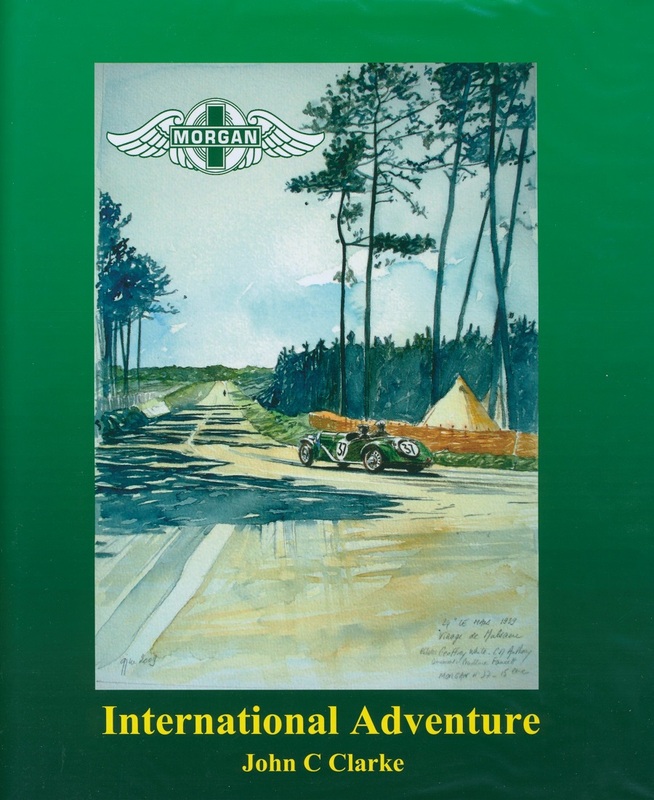 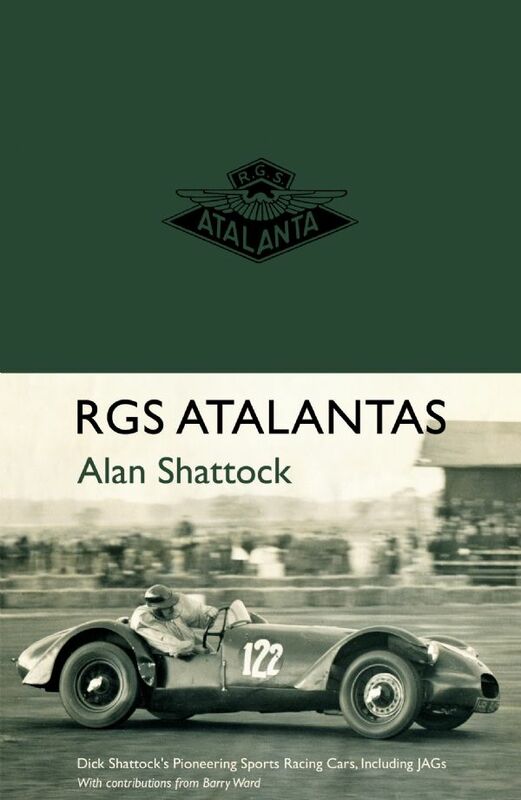 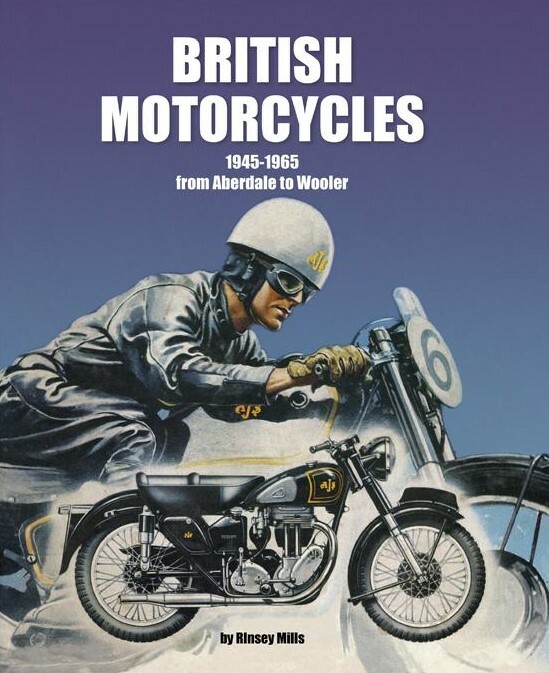 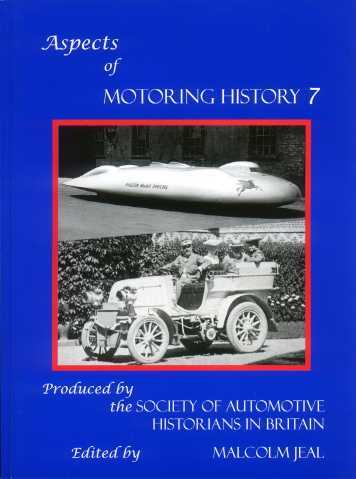 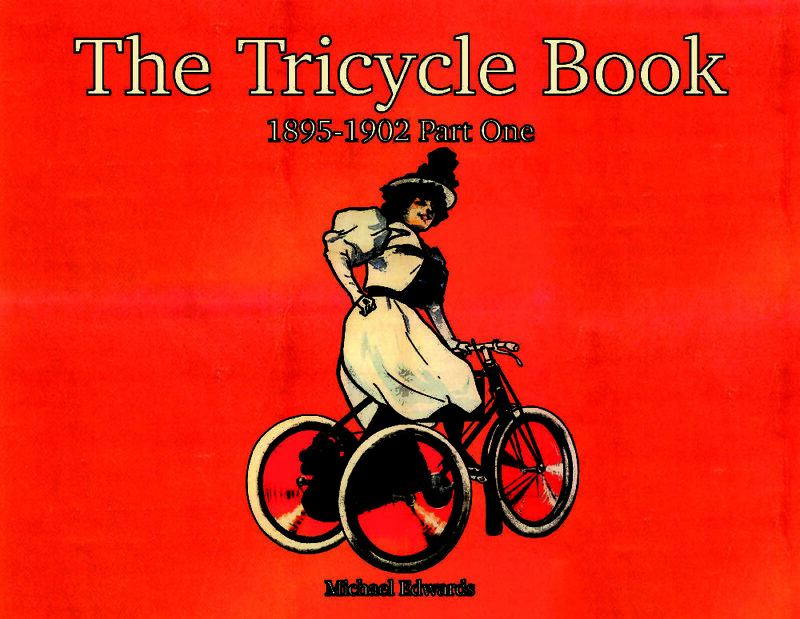 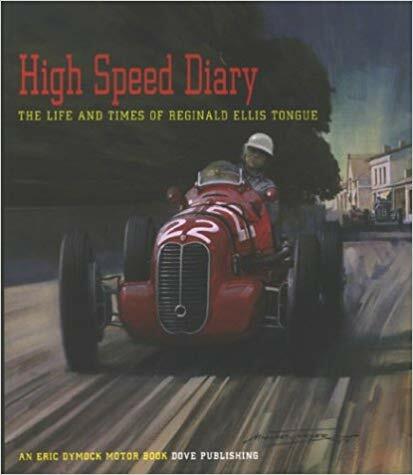 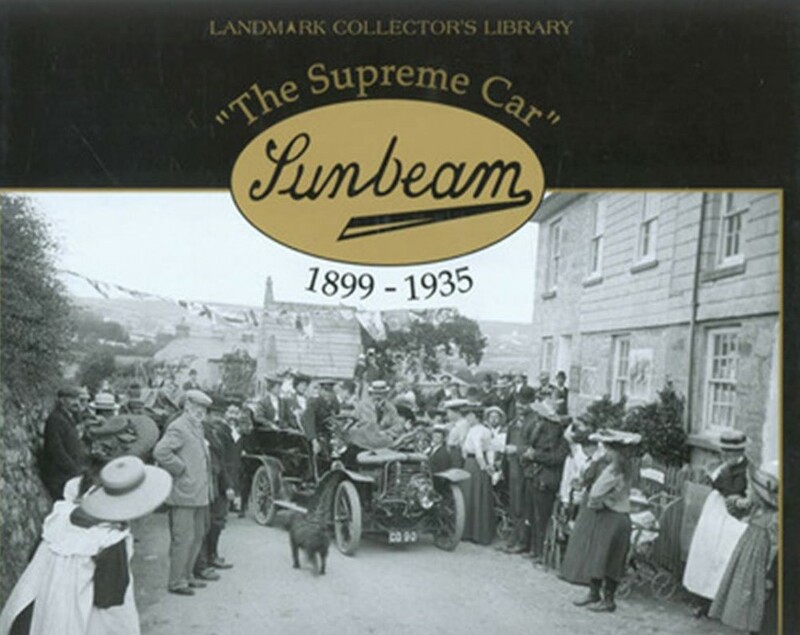 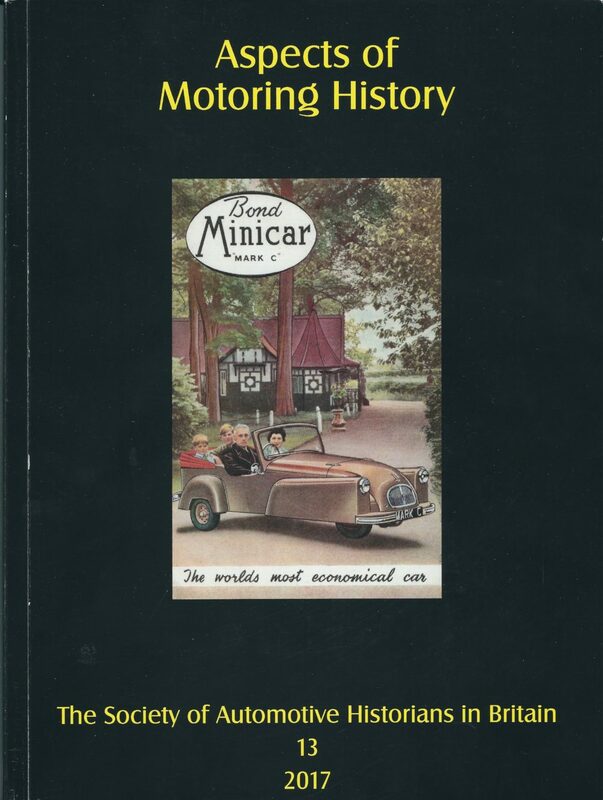 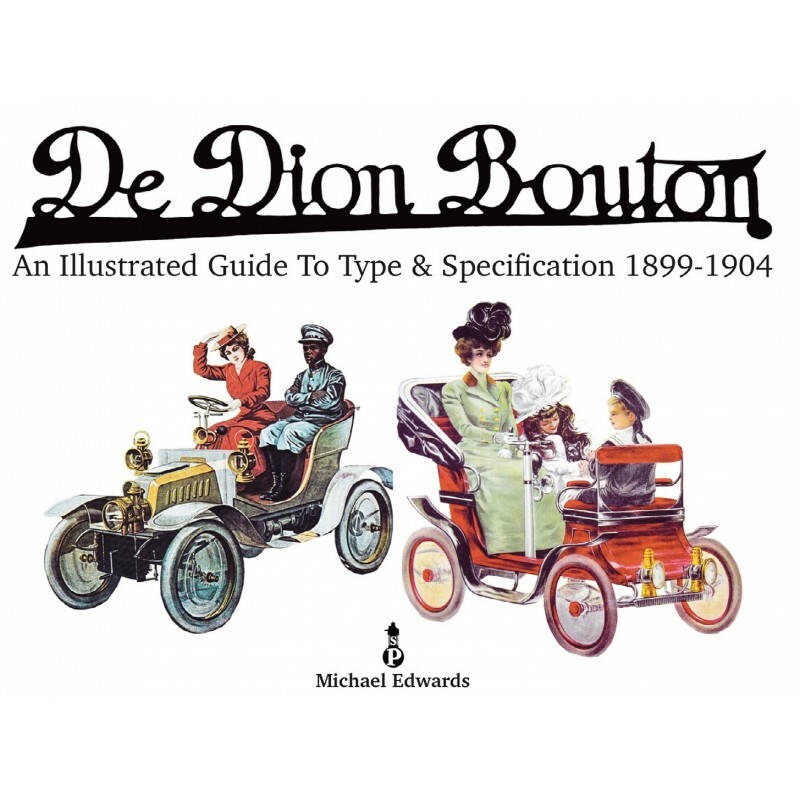 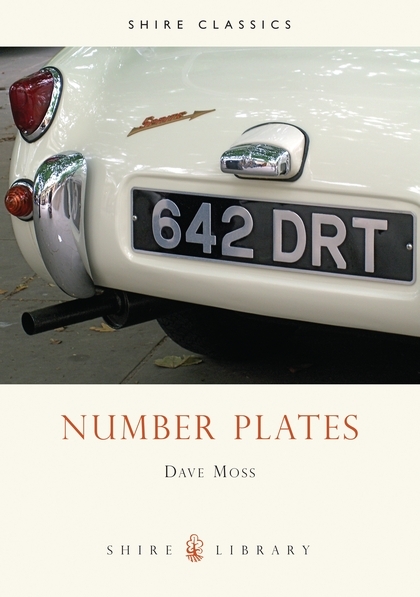 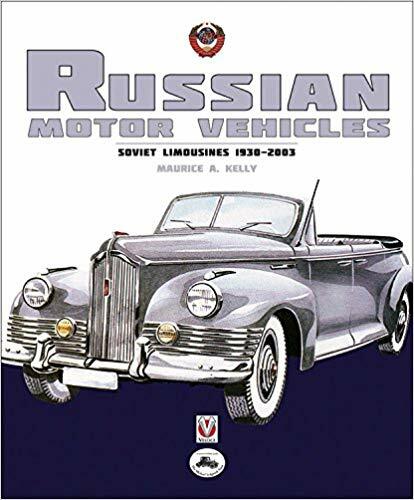 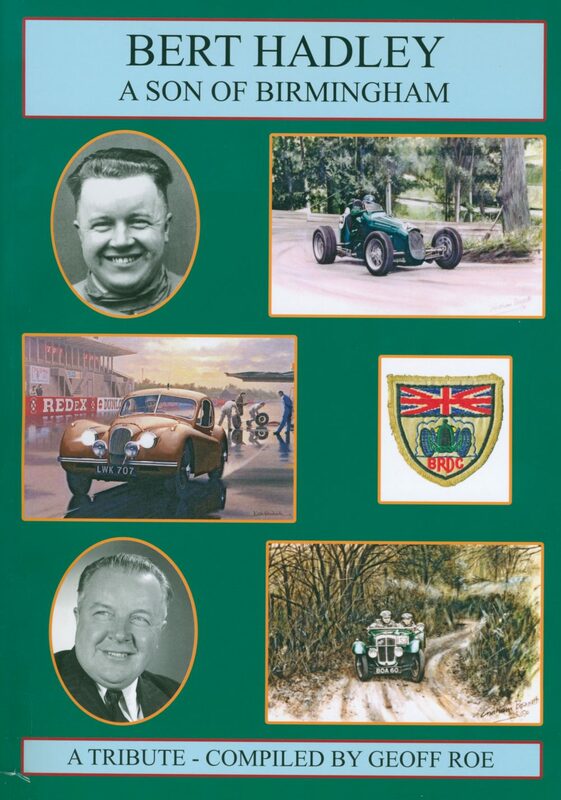 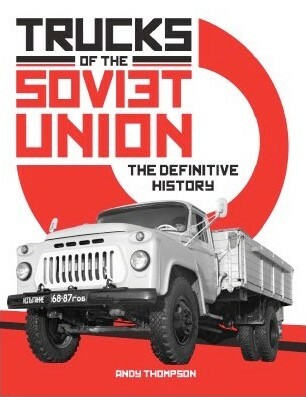 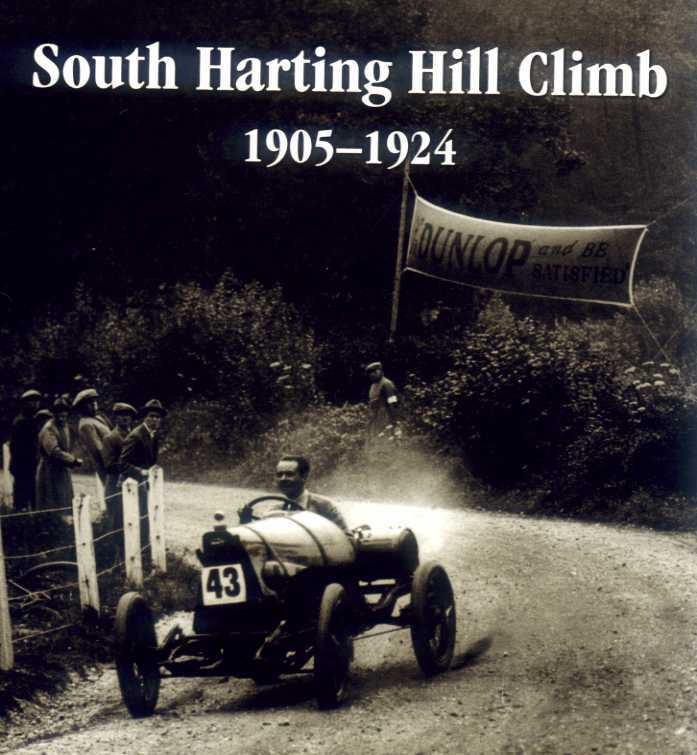 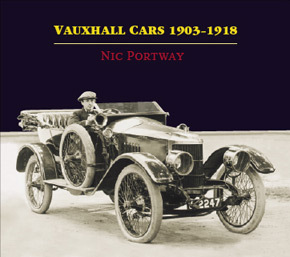 As the name implies, this book concentrates on the cars made after 1945. 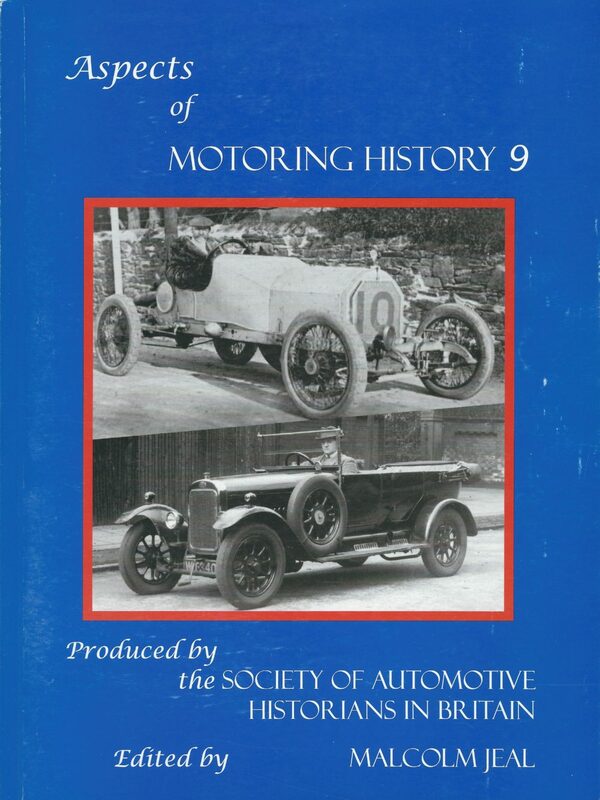 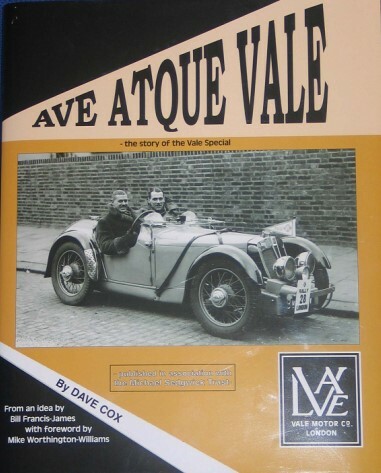 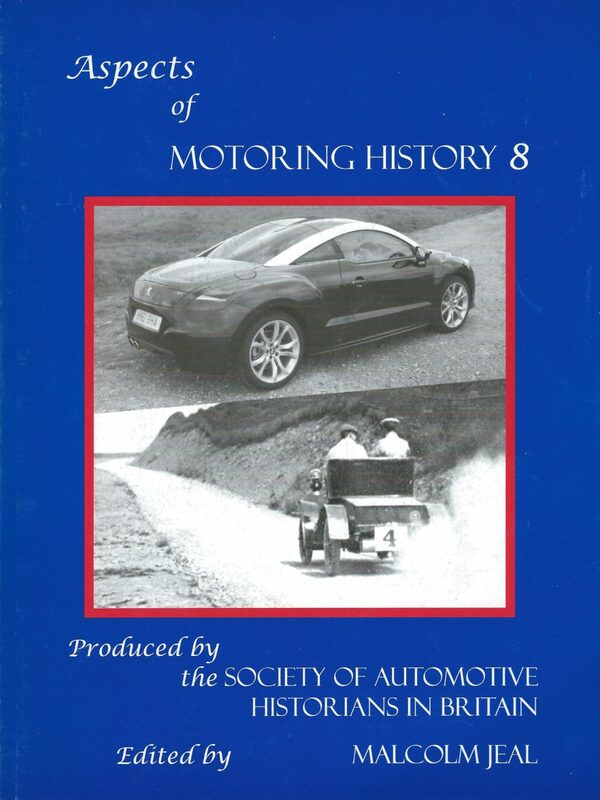 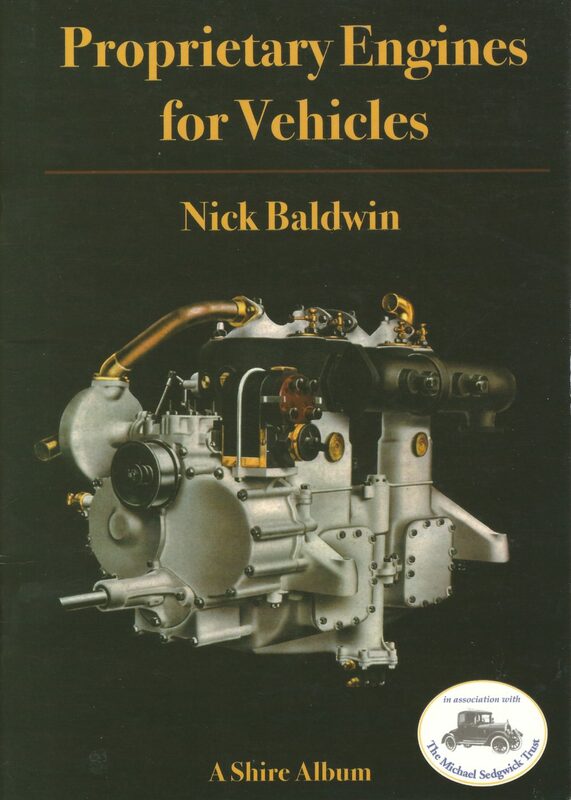 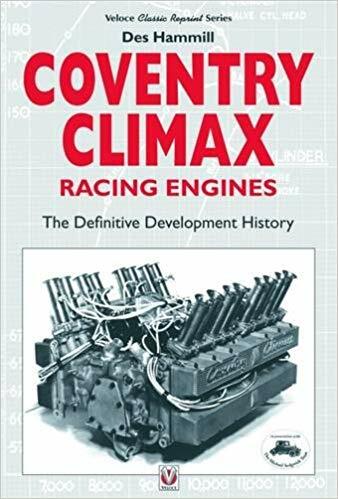 There is an excellent 13 page prologue on John Davenport Siddeley and the origins of Armstrong Siddeley Motors written by Nick Baldwin. 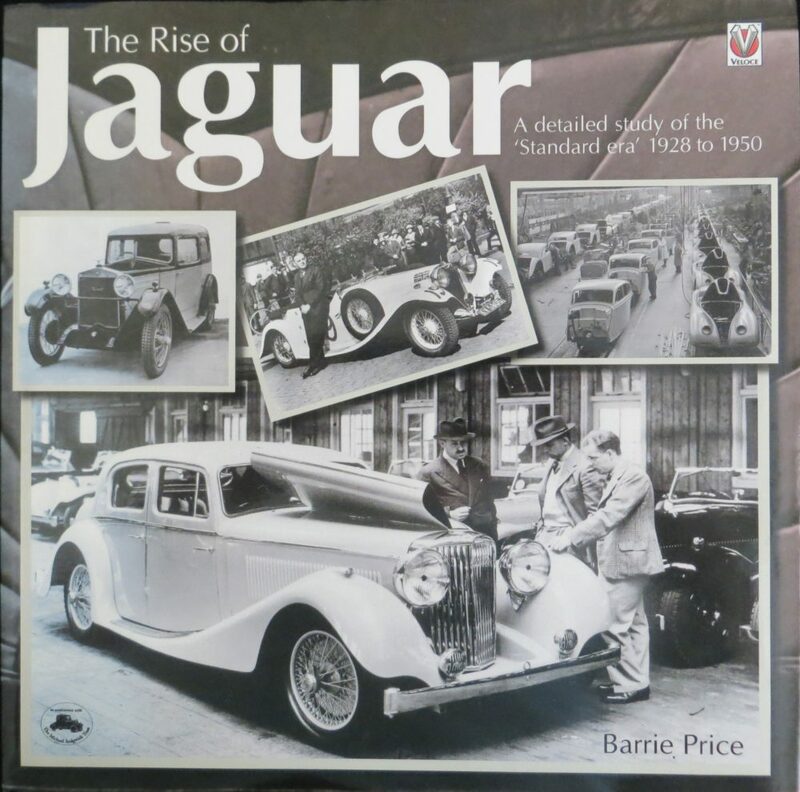 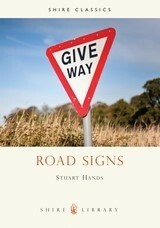 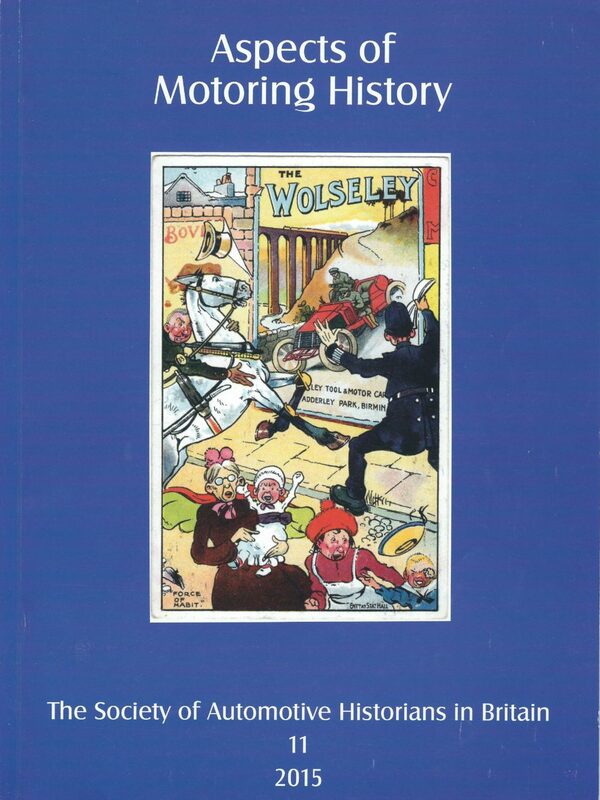 This describes the story up to 1939 and is well illustrated with contemporary photographs. 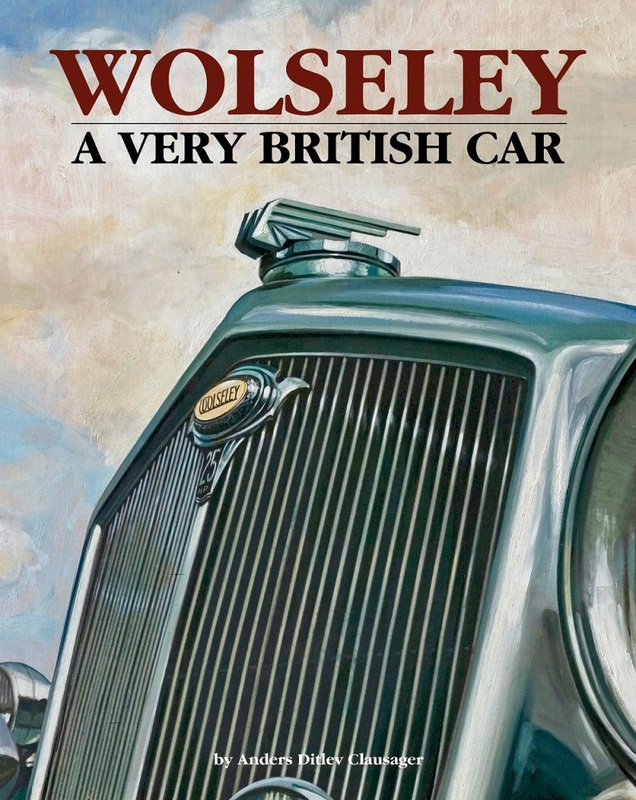 When the Hawker Siddeley Group decided in 1960 to give up car manufacture, one of Britain's most distinctive marques was struck off the list. 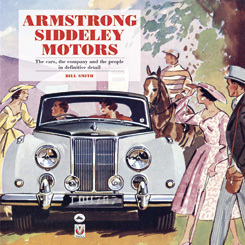 Armstrong Siddeley, formed in 1919 when Armstrong Whitworth took over the enterprising J.D. 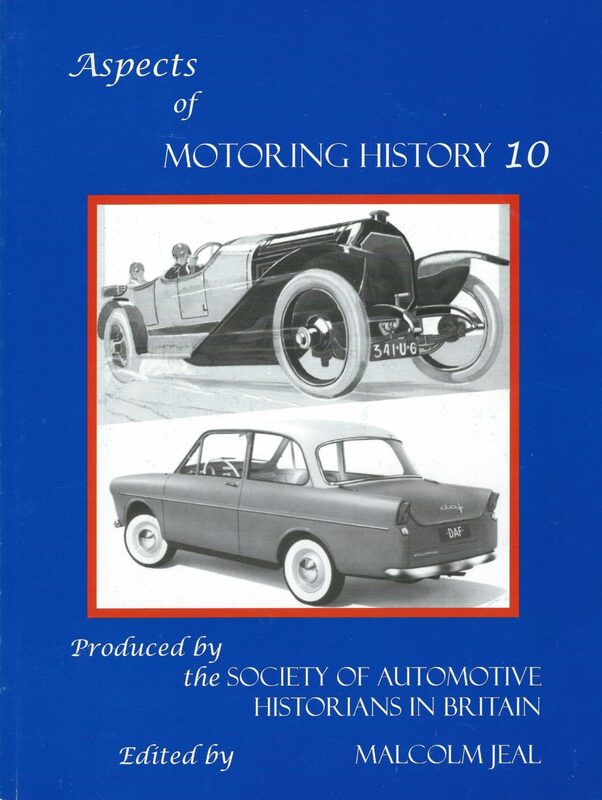 Siddeley's car factory in Coventry, had established a reputation in the 1920s and 30s for cars of high quality and in the fifteen years after World War Two they built on this reputation with a number of designs, the subject of this book, which combined technical excellence, often with a degree of innovative engineering belied by their conservative exterior, with very high standards of construction and finish. 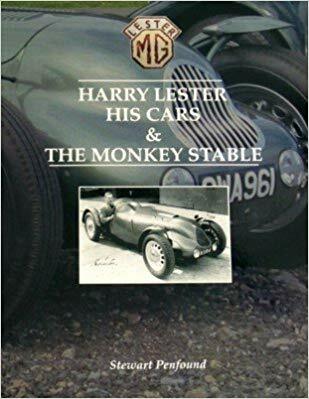 First came the 16 and 18hp cars, appearing in no less than seven different guises of which the drophead coupe Hurricane was the longest running, the Lancaster saloon the most numerous and two pick-up utility versions, aimed at the export market in general and Australia in particular, the most unexpected. 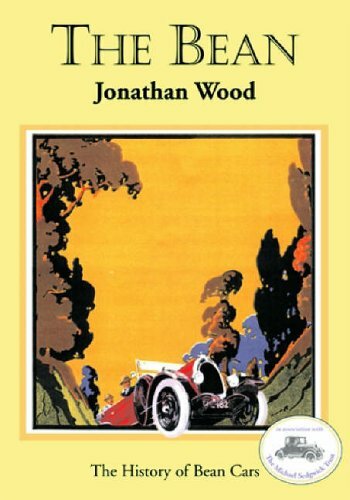 Next came the Sapphire, large, comfortable, traditionally appointed, but a mile-devouring grand tourer to those in the know. 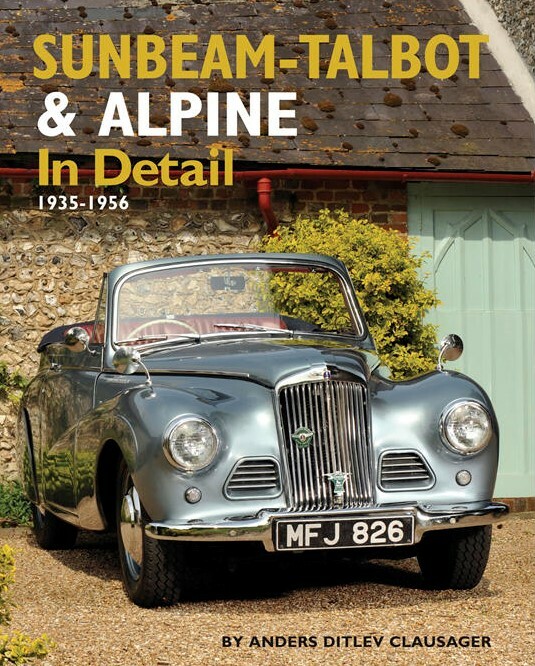 With the 'Baby Sapphires', the 234 and 236, two models of identical appearance given very different characters by their different power units, Armstrong Siddeley took a positive step into a more modern era. 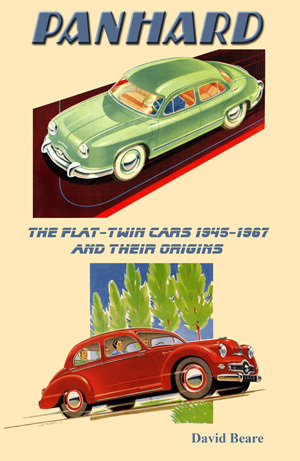 The Star Sapphire, developed to new heights of refinement, was, sadly, the company's last production model. 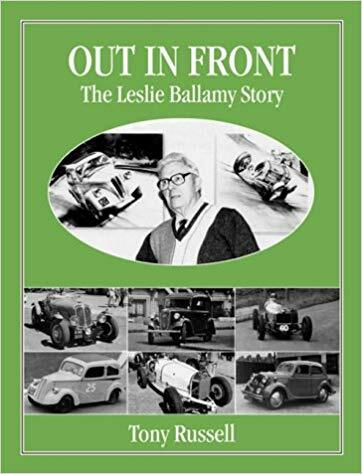 For the first time the full story of these memorable cars is told in fascinating detail. 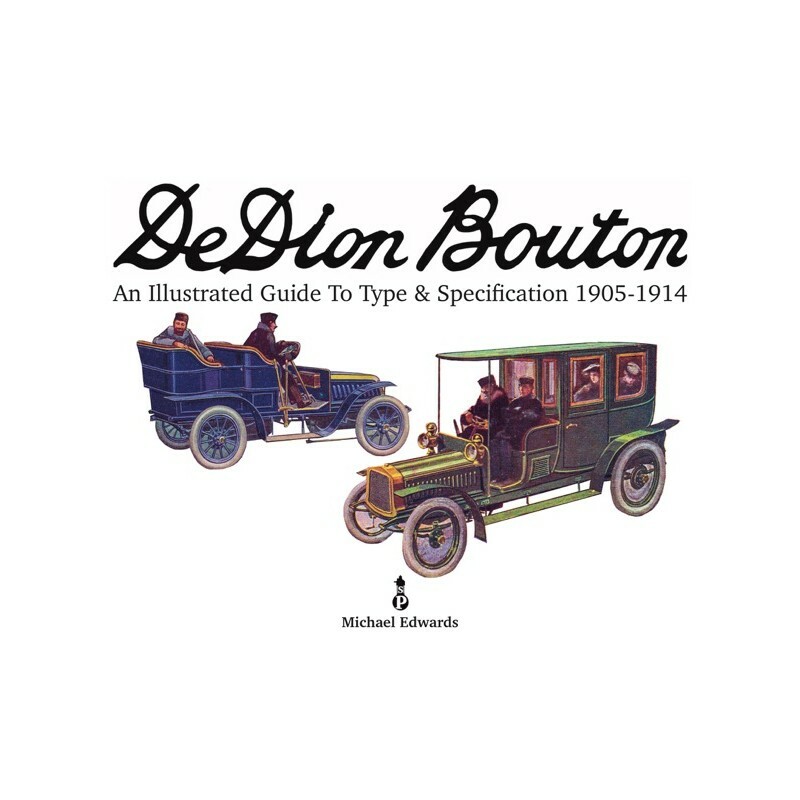 Full production histories are included, and prototypes and one-offs are not forgotten. 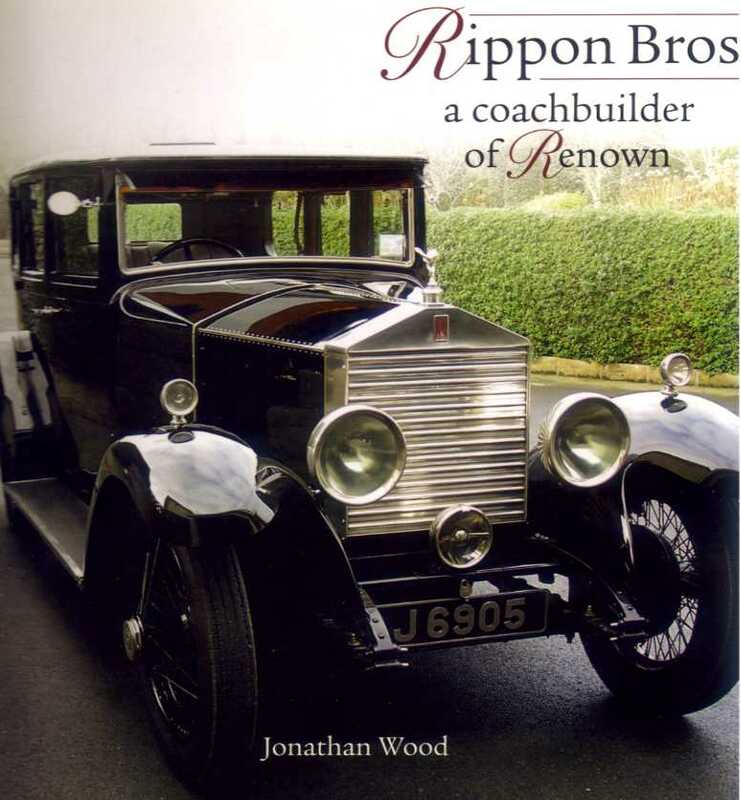 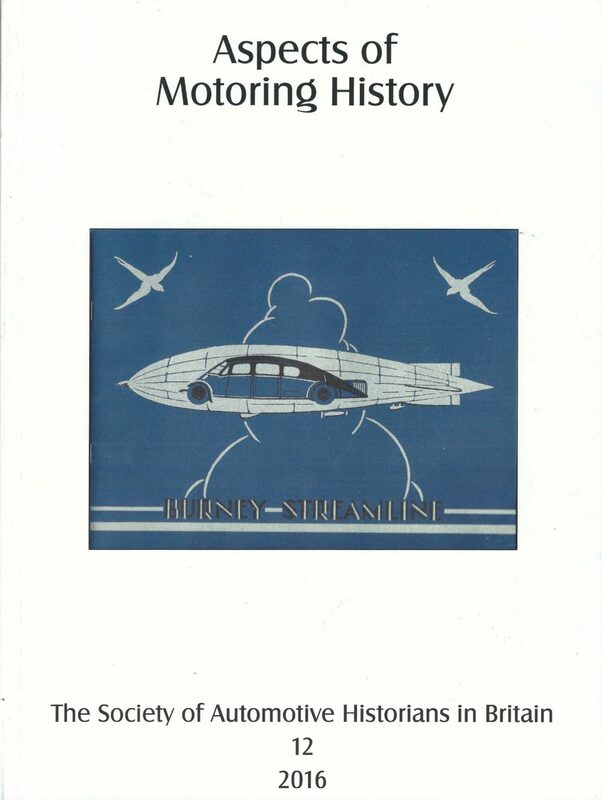 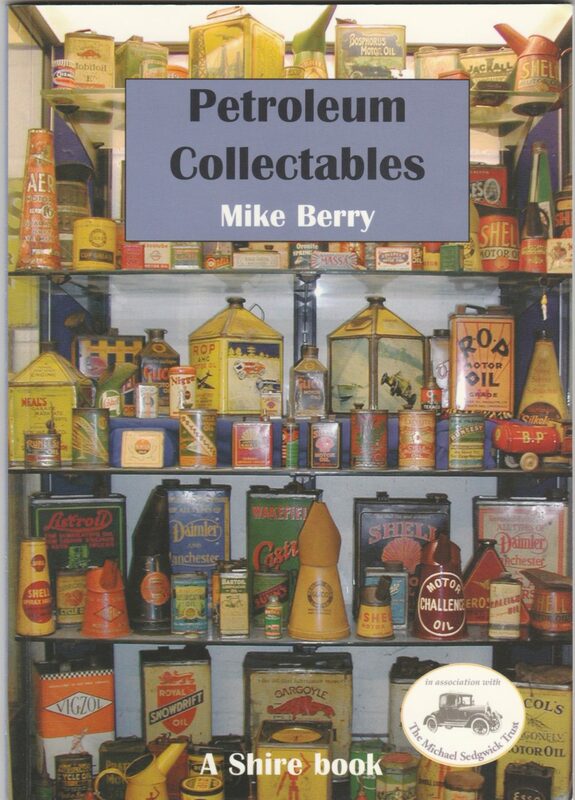 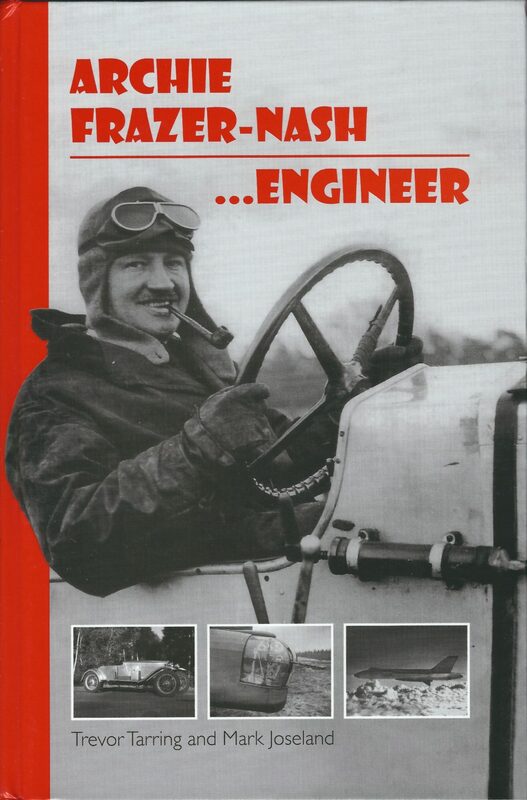 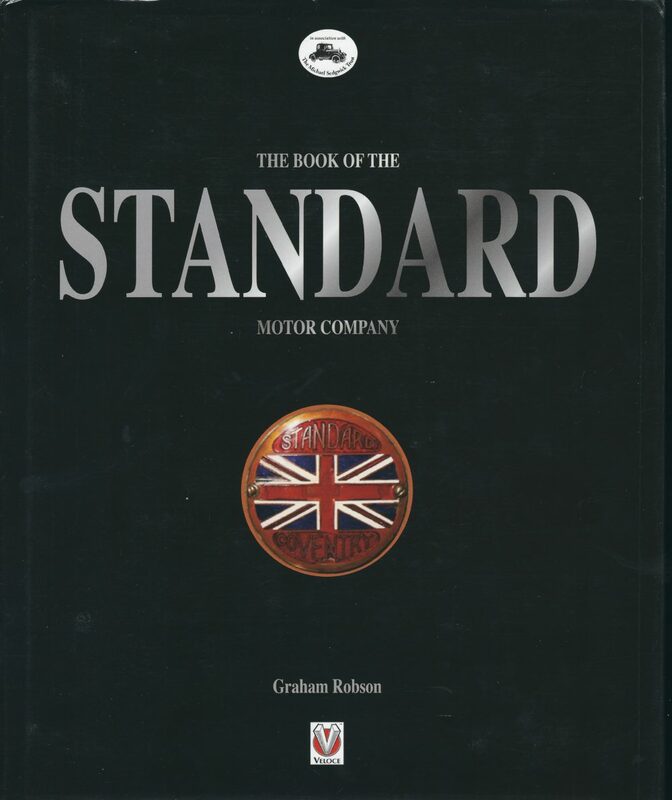 Robert Penn Bradly has been devoted to his hobby of owning, driving, repairing and restoring Armstrong Siddeleys for over thirty years, and so brings a wealth of practical experience to back up the information on the subject which he has been meticulously accumulating during that time. 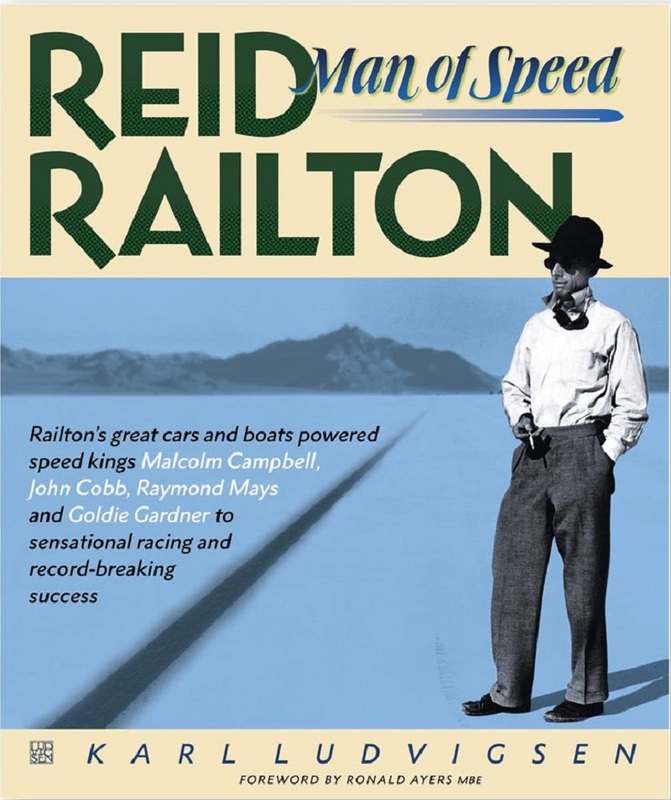 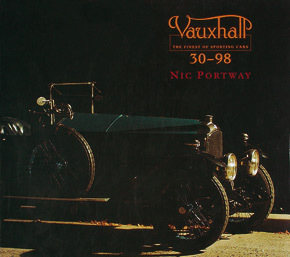 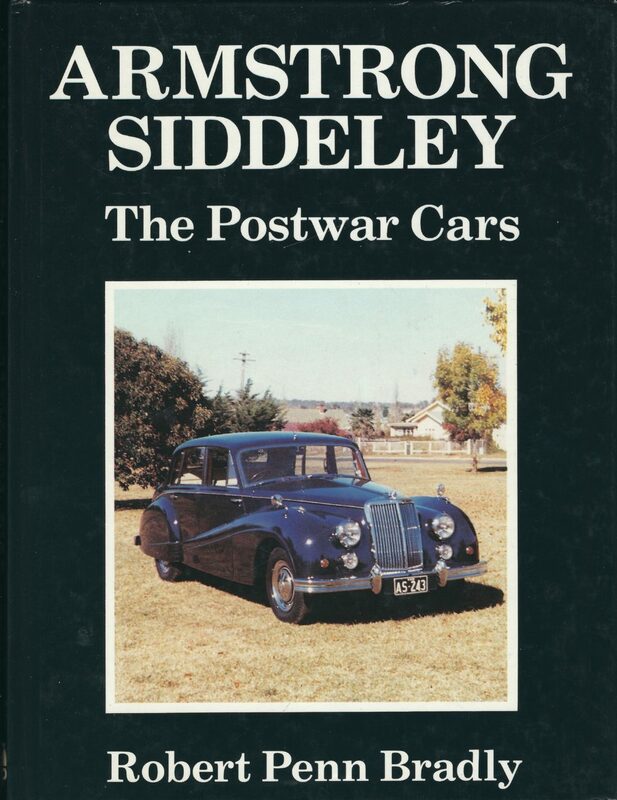 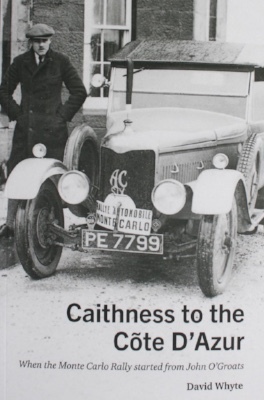 He lives in Australia, giving him the advantage not only of the clearer perspective of distance from his subject's origins but also a climate in which the cars have survived better than in the salt-laden British winter and a country requiring the long journeys at which successive Armstrong Siddeley models have proved particularly proficient.